After landing in Antarctica and spending the first day in training, we finally got escorted to our new lab in the Crary Lab facility; we got room 146. It’s an awesome lab, and you just wouldn’t believe the view. It is to die for! We have breathtaking vistas of Mt. Discovery and the Dry Valleys, and every time we look up, there’s a helicopter flying right by our window. Once we got to the lab, we wasted no time moving in. Our mission was to unpack all the instruments and lab gear as soon as possible and create our Antarctica Genomics Facility. This is the first time anything like this has ever been attempted on the Continent! We stayed up until all hours–not surprising if you know our personalities–and got all the equipment installed and up and running within three days. It was no small task. We brought down an Illumina MiniSeq, three Oxford Nanopore Minions, an Agilent Bioanalyzer 2100, and all the supporting laptops, accessories, and reagents so we can do every type of DNA and RNA extraction under the sun… and the sun never goes down here in the summer! 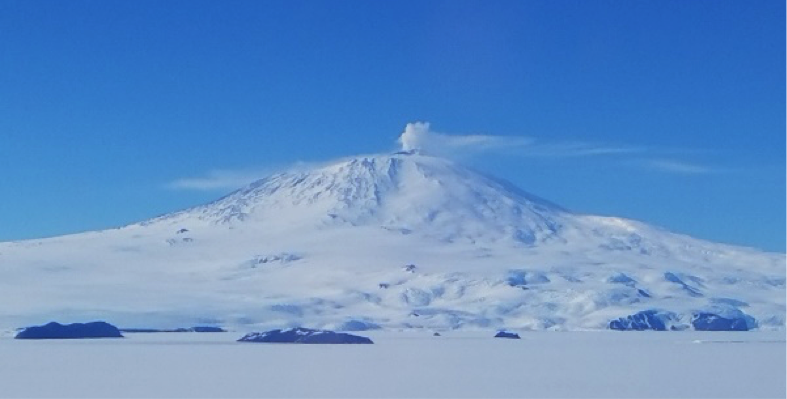 This entry was posted in Antarctica 2016 on December 5, 2016 by Scott Tighe.